Printed and delivered for your Avocado Heights home sale... all for free! No gimmicks and no obligation to use any service! Printed and delivered at ZERO cost to you. Your email and/or phone number will be shown on the flyer - no agent or middleman! Provide the photos and description on homecoin.com and the order will be sent directly to our partners for professional design. Is it really free? How do I order? Yes, it's really free. The reason you get this for free is the escrow company that provides the flyers wants to get their name in front of you. There is zero obligation to use the escrow company. We've found that selling a home is simple if you have the right tools and they are fast and easy to use. We believe this is a great tool to professionally market the home (plus the price is right... free). Simply sign up, add a property, and select “Free Flyers”. No need to buy anything. Will the flyer provider answer my title/escrow questions? 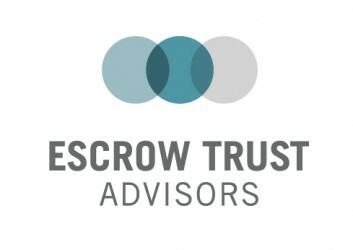 Yes, the escrow rep can answer any questions you have about the title and escrow process, including where to get any necessary contract and disclosure documents and anything else you might be wondering about. Be sure to get a quote from the escrow company for their services - you can use this to compare to similar companies to make sure you are getting the absolute best pricing. Why do I need this? If you are planning on properly marketing your home, it is always a good idea to put your best foot forward. Agents and buyers want to deal with sellers who are professional in their dealings. Use these free flyers along with the free open house kit, which includes a free flyer stand. 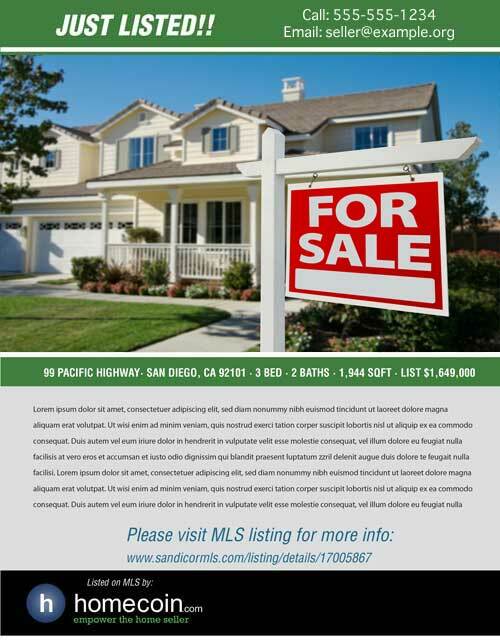 The flyer stand draws attention to your flyers so prospective buyers can take one before leaving. No obligation to buy anything.